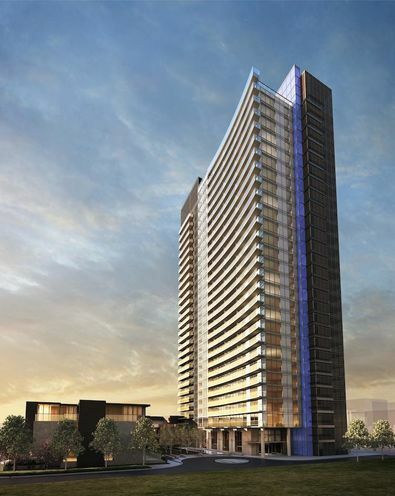 Tango Condos is a New Condo development by Concord-Adex located at Esther Shiner and Provost , Toronto. 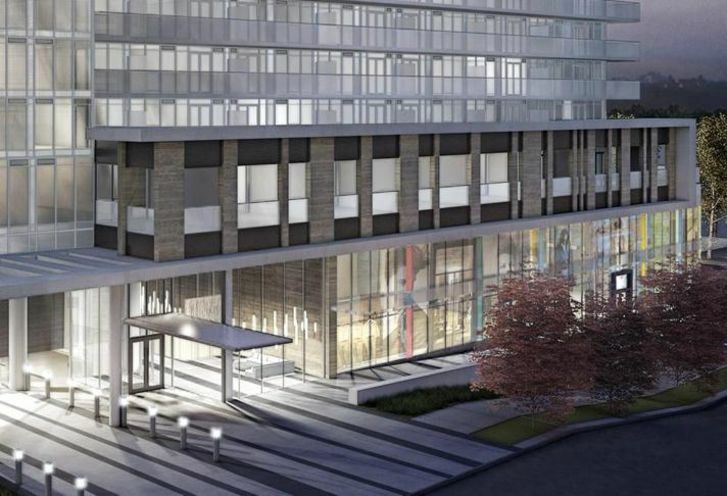 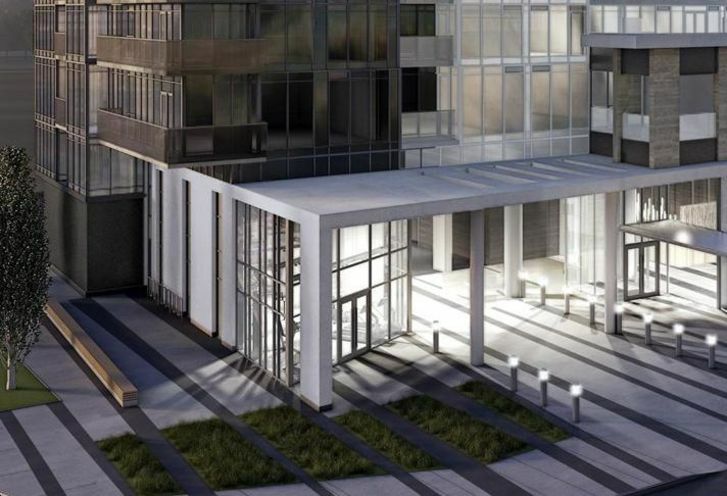 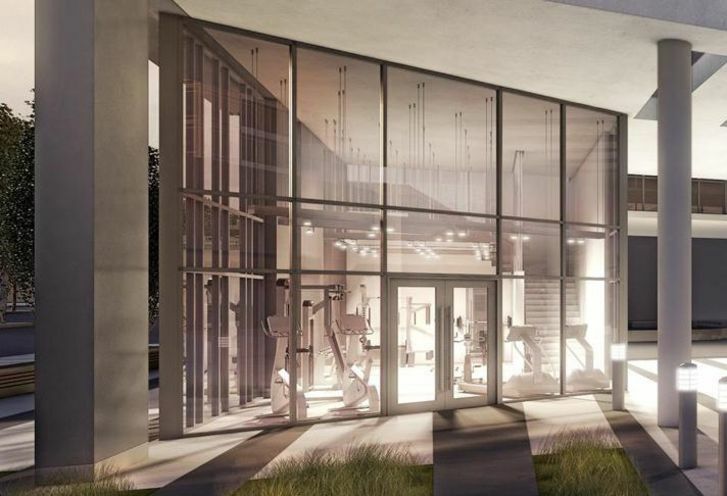 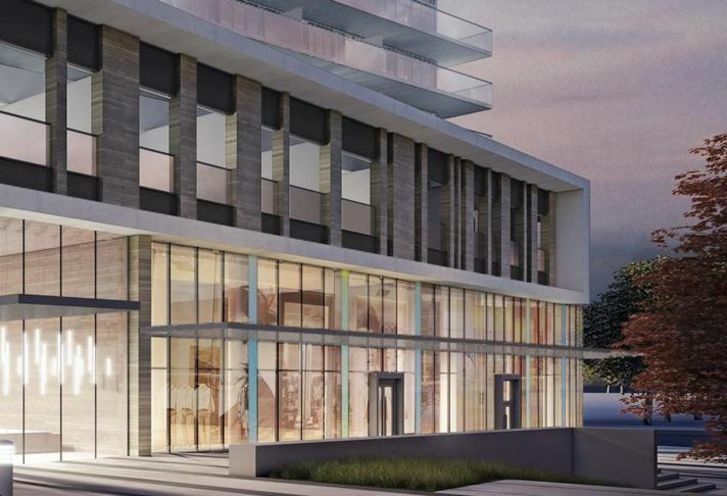 Welcome to Tango, a new condo in North York filled with stylish interiors and great amenities. 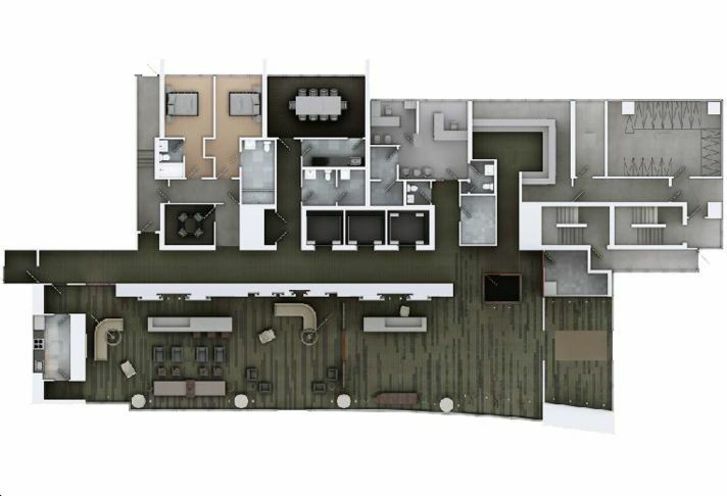 Tango gives you a modern design, style and great features. 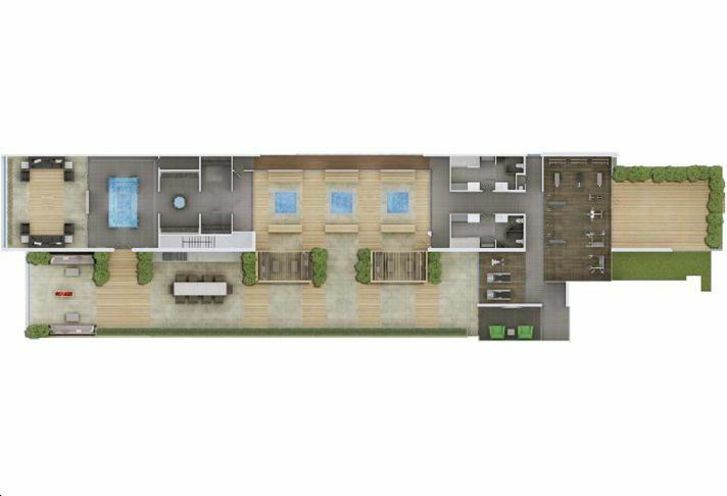 Notes: Includes Heat, Water, Air Conditioning, building insurance. 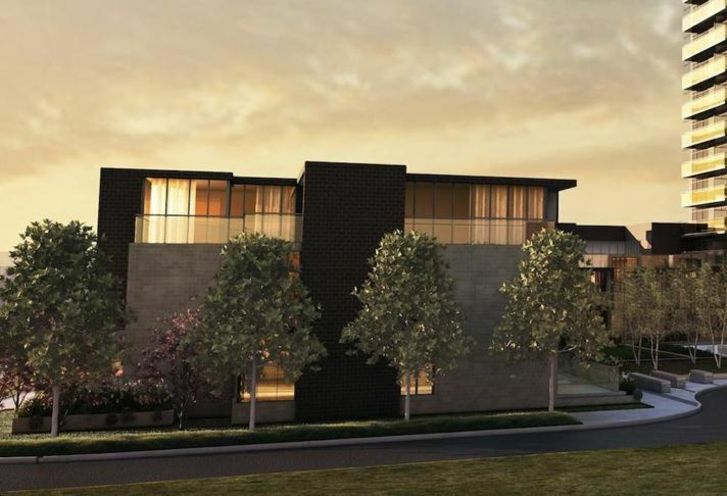 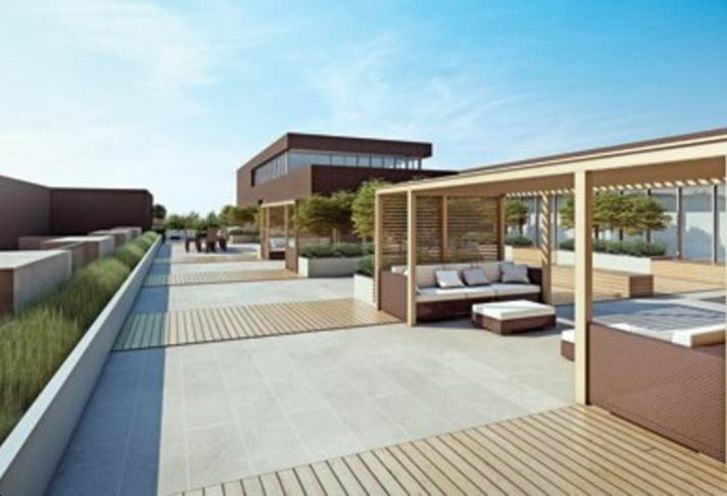 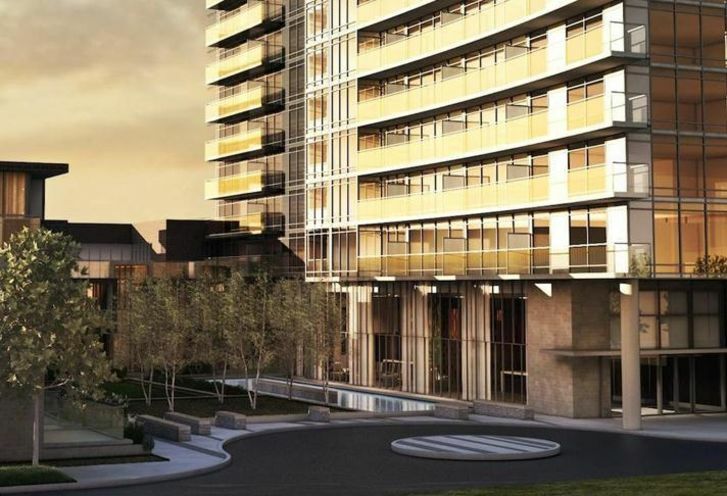 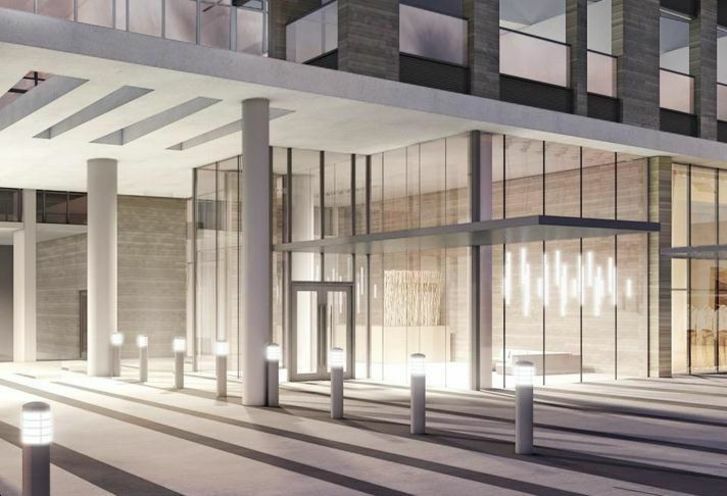 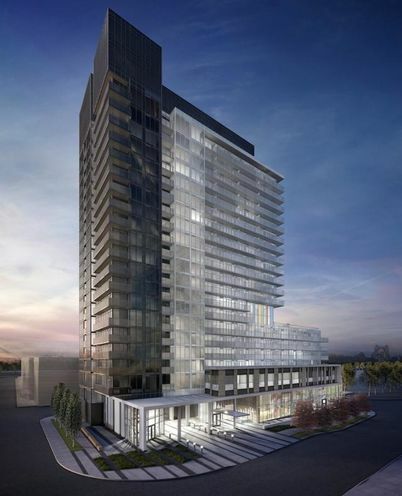 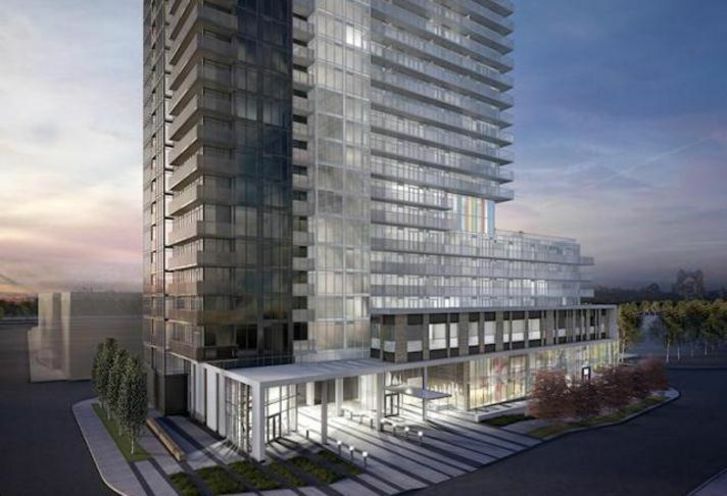 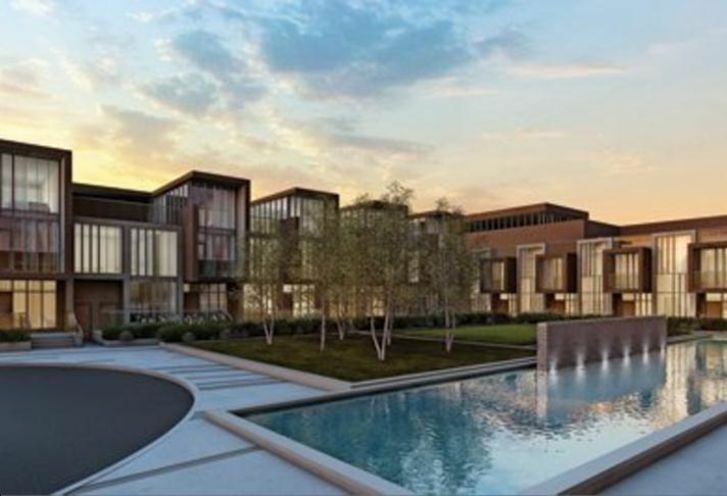 Tango Condos is a new Toronto Condo in the Bayview Village neighbourhood by Concord AdexS00PO.